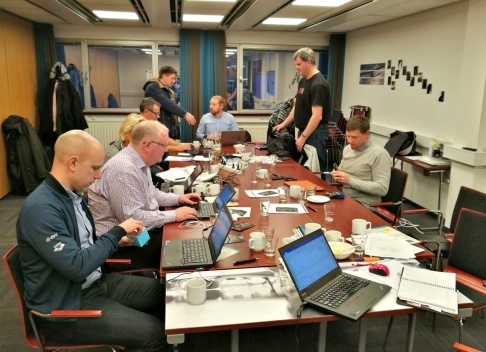 The General Secretaries and Sport Directors of the NSF nations met and had their annual workmeeting 30th January 2019 in Sweden. It was a one day meeting at Arlanda Airport, Stockholm. The picture is from the meeting 2017.